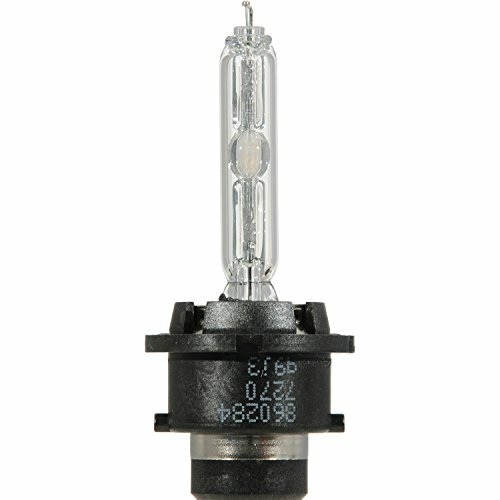 The SYLVANIA mercury-free High Intensity Discharge (HID) Lamp is designed to increase the light output to a wide area in front of the vehicle and offers environmentally responsible products. It has a distinctive blue/white light which stimulates and reflects paint in road markers and signs. This light helps the vehicle in improving visibility and safety thereby not disturbing the vision of oncoming drivers. It is a long-life lighting system that creates less need for replacement and disposal.